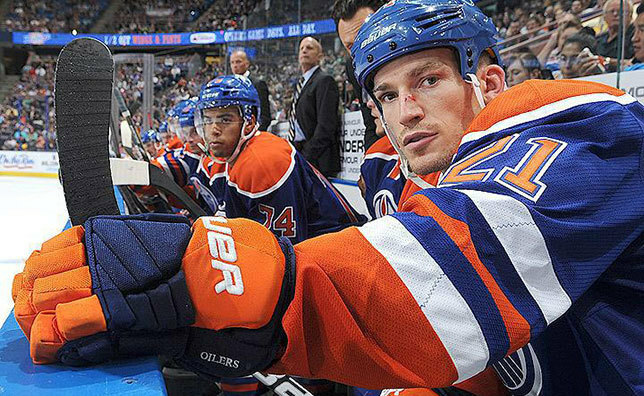 Win a signed Andrew Ference Edmonton Oilers Jersey! Do you have an Edmonton Oliers fan on your Christmas list this year? I am giving away a signed Andrew Ference jersey to one lucky reader courtesy of Bridgstone. Bridgestone is a huge supporter of Canadian hockey at a grassroots level. Bridgestone is also the proud sponsor of the Bridgestone Winter Classic, taking place on January 1st, 2016. Bridgestone is asking Canadians to share videos, photos, even stories of their Great Stops on all social channels with the hashtags #Bridgestone and #GreatStopsPromo. You can find out more information about the Great Stops Promo here. 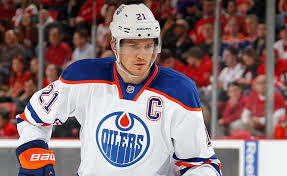 Andrew Ference is a stay a home defenceman who represented Canada at the World Junior Championships in 1998-99. He was awarded the King Clancy Memorial Trophy in 2013/14 NHL season, which is awarded to the player who best exemplifies leadership qualities on and off the ice and has made a noteworthy humanitarian contribution to his community. 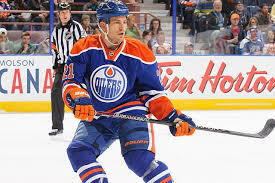 Ference has spent time on several NHL teams including Pittsburgh Penguins, Calgary Flames, Boston Bruins and finally the Edmonton Oilers. To win the signed Andrew Ference jersey follow the link below. The random winner will be selected on December 26th, 2015. ← Win a signed Toronto Maple Leaf Jersey !